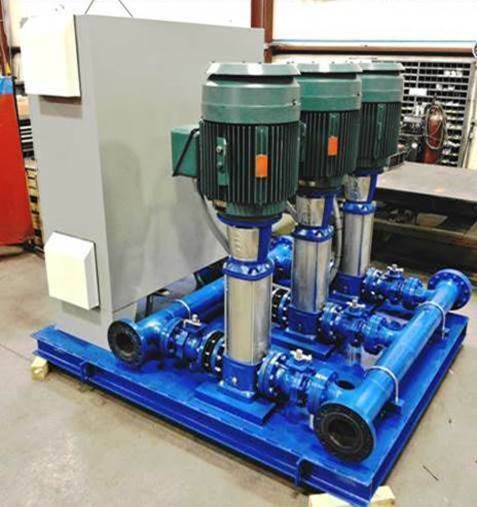 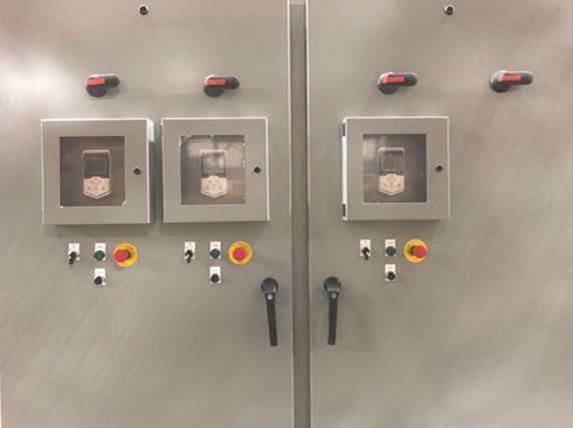 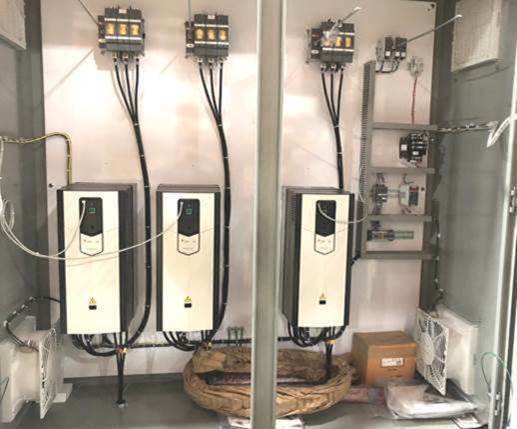 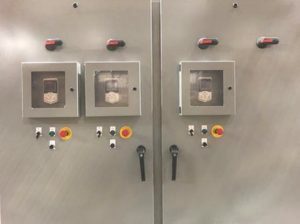 The pumps are Goulds Water Technology 66SV with 75HP motors operating in multi-pump mode and are controlled by three version 6, ITT PumpSmart drives. The cabinet, drives, fusing, switching, wiring and controls were assembled and configured by ESSCO. 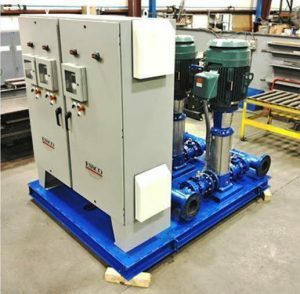 In addition to the pipe, welding and fabrication, the mechanical design work and AutoCAD submittal drawing that helped win the order were done by the Tencarva Fabrication Department in Greensboro.